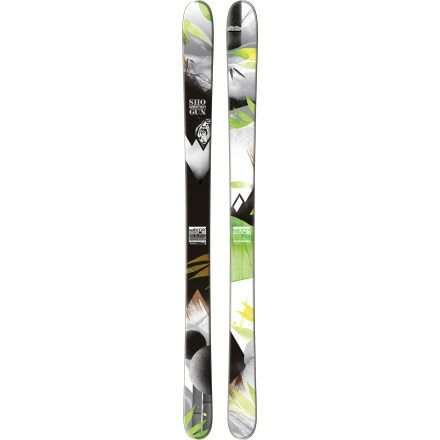 Rocker this, reverse that; the Surface Watch Life Ski tosses out new-fangled gadgetry in favor of traditional camber and sidecut that provides one of the most versatile, all-mountain rides around. 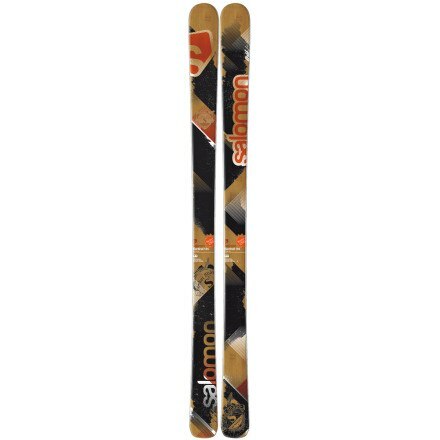 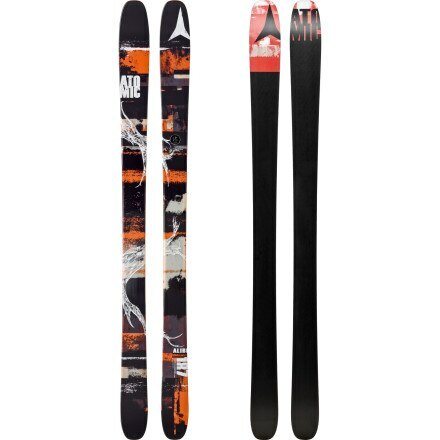 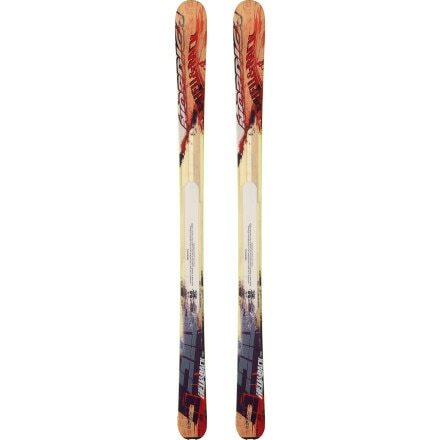 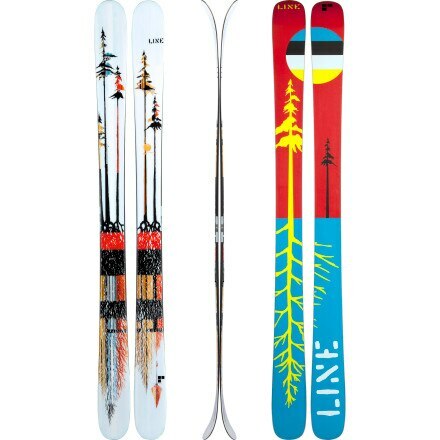 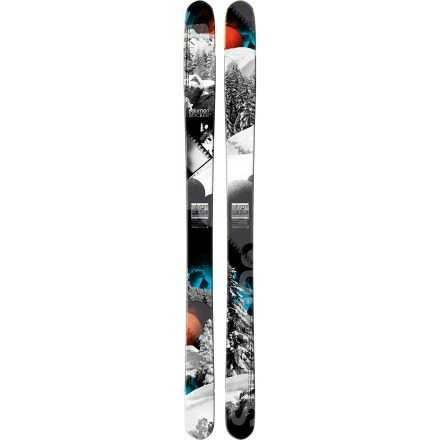 With it's quiver-of-one dimensions and early-rise tip, the Salomon Shogun Ski is an agile plank that surfs those steep powder lines with the same energy and enthusiasm as it tackles the hardpack. 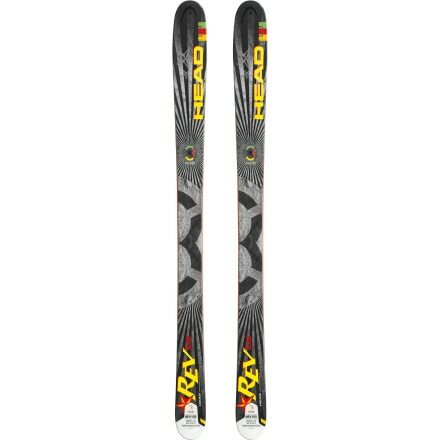 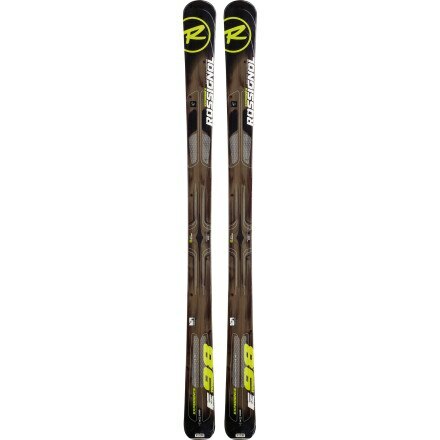 The Nordica Enforcer sticks with traditional sidewall construction and do-it-all dimensions to give you dependable, powerful performance in almost any conditions. 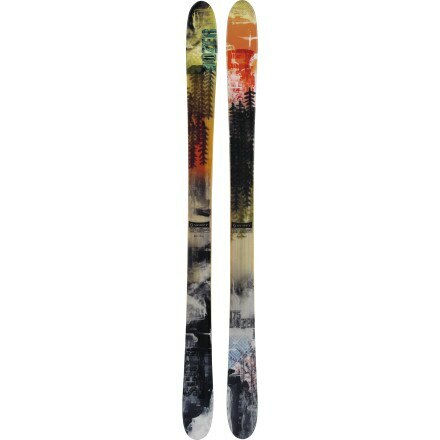 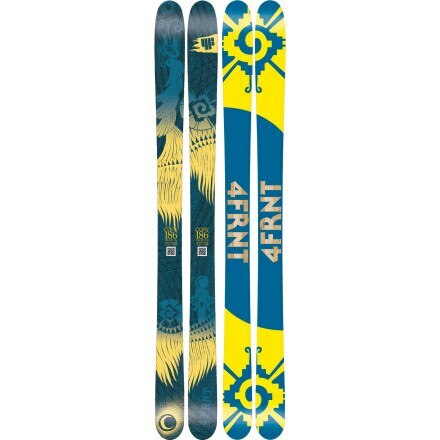 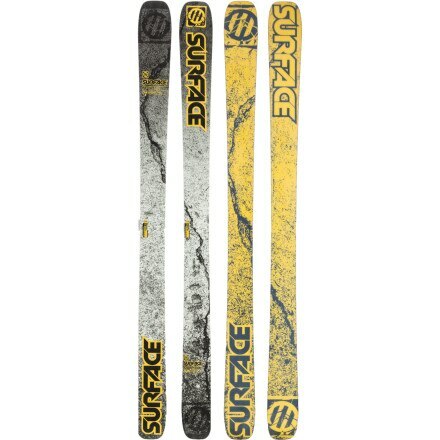 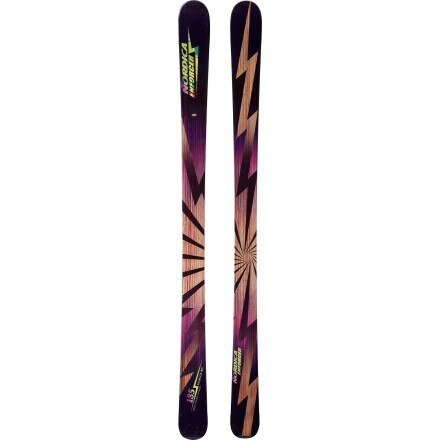 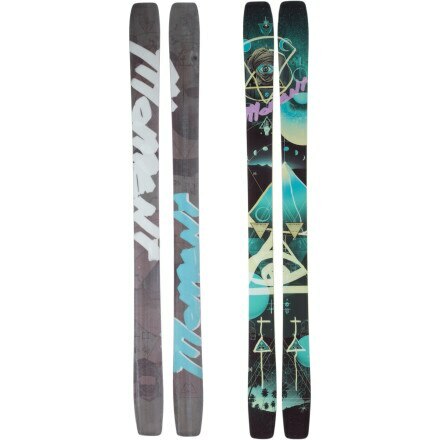 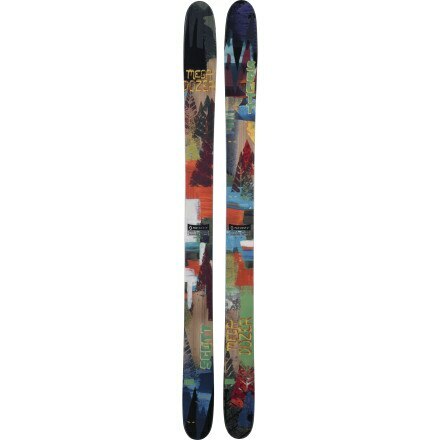 Completely redesigned on a 108-millimeter underfoot, the switch-tastic Line Sir Francis Bacon Ski surfs, smears, and butters all over the place on its early-rise, early-taper tips and tails. 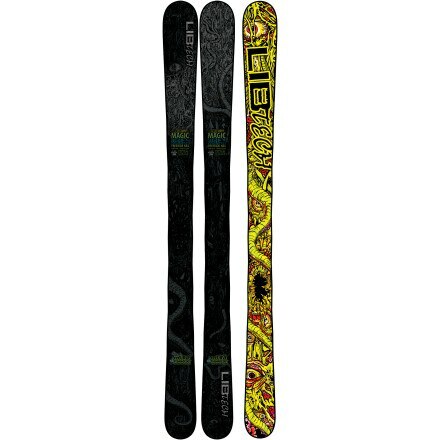 Lib Technologies packed the core of the Magic Horsepower NAS reCURVE Ski with lively Colombian Gold wood and flattened the tip and tail profile before thrusting this all-mountain destroyer down from on-high.